FREE Custom Photo Calendar (Just Pay Shipping) - Regularly $22! You are here: Home / Great Deals / FREE Custom Photo Calendar (Just Pay Shipping) – Regularly $22! FREE Custom Photo Calendar (Just Pay Shipping) – Regularly $22! Whoo Hoo! This fab FREEbie is back, and just in time for the holidays! 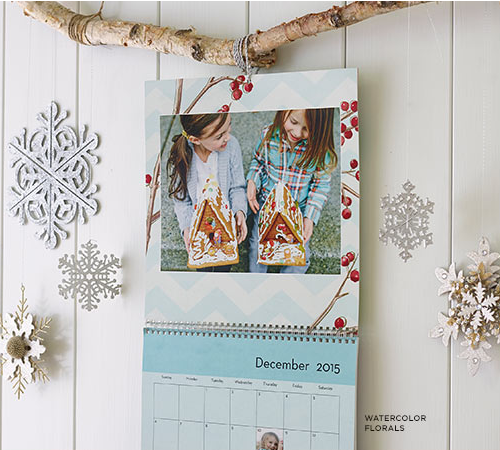 Through 11/28, both new and returning customers can snag a FREE Custom Photo Calendar (Regularly $22)! All you pay is shipping which is $5.99. Use coupon code FREECAL at checkout to get this deal!